I have an inexplicable connection to Bob Marley. 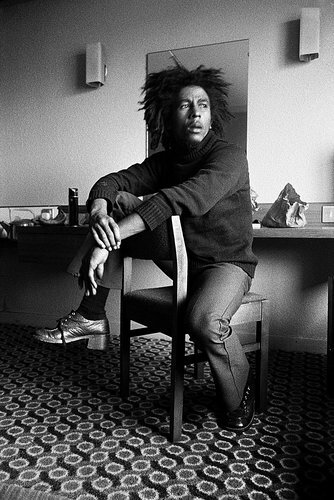 Bob Marley, as seen in Kevin Macdonald's documentary. True, he is a fellow Jamaican and should be a national hero as far as I'm concerned. But what I mean is, growing up, I was obsessed with his music. I had every album of his saved on a cassette tape (yep, just dated myself). 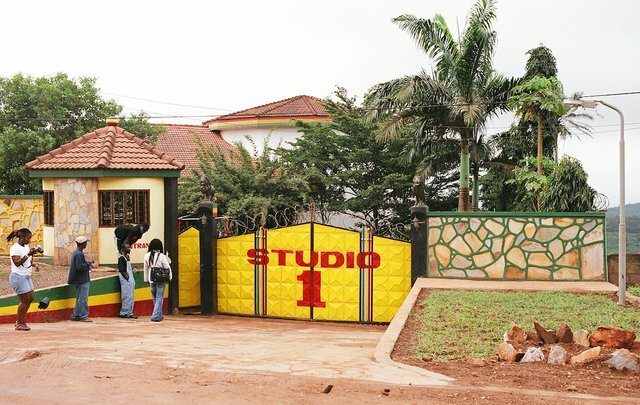 I skipped school on several occasions to stop by his Hope Rd., studio where they hosted birthday celebrations in his memory - thank goodness I'm too old to be punished for those transgressions! I later learned that my mom, once a Rastafarian, served as an usher at his funeral. My obsession has spilled over into adulthood, and I scoff at those who think Legend is his only album - he released eleven albums and Legend was among the albums released posthumously. So in honor of this weekend's release of the Marley documentary, which I encourage every one to go see, we highlight images of Ghana and Zimbabwe, countries Marley loved, and often paid tribute to in his music.